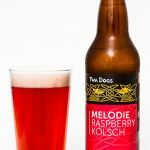 The Melodie is a Raspberry Kolsch from Twa Dogs. 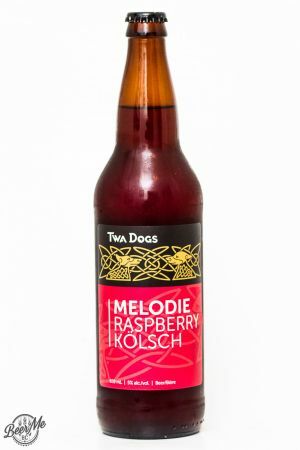 This beer comes in 650ml bottles and is a mellow 5.0% alcohol. 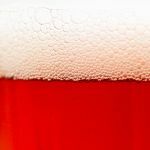 Pouring the beer it is a reddish-amber colour with one finger of pinkish head that settles quickly and without a trace. 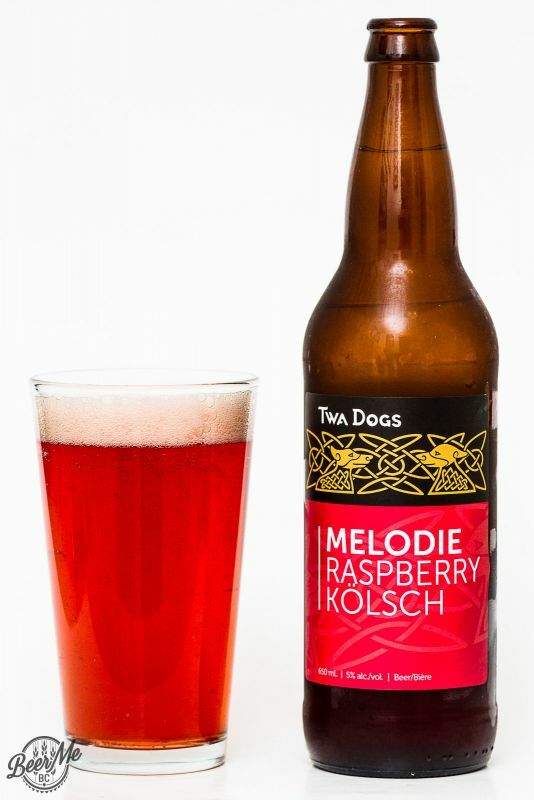 The aroma from this beer is sweet with a raspberry jam like character that is a touch on the sweet side but quite refreshing. Tasting the beer it has a strong carbonation factor that starts things off crisp, fresh and lightly tart. 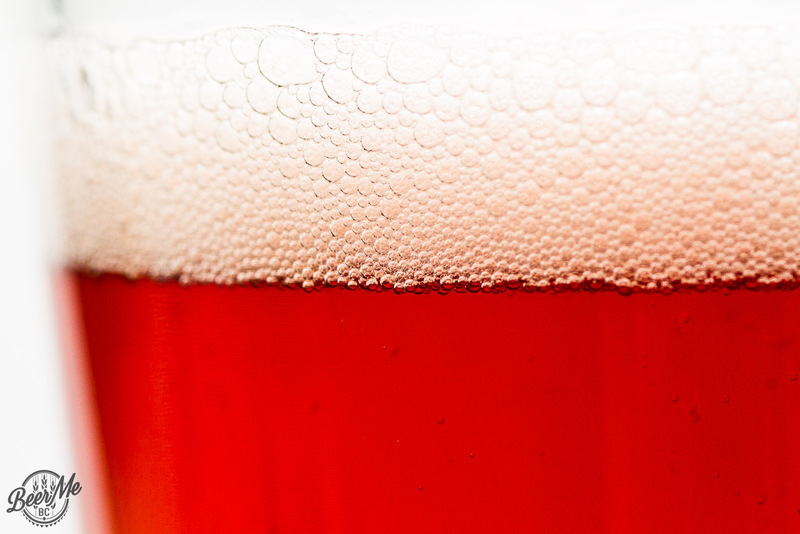 As the carbonation dissipates the raspberry sweetness emerges giving that jam-like character from the nose. The sweetness isn’t as intense as some raspberry beers and a mellow tartness helps to balance the flavours.